Thanks for a wonderful villa it really was just what we wanted and more!! Could`t fault anything and your staff especially Tanya was excellent and so helpful. The use of the 4x4 was great shame about the nutters on the road thou!!!! My little boy has told everyone that its his new home with a pool!! Thanks again for we wanted a relaxing chilled out hoilday. [GENERAL] Baan-Nomella is a great place to stay with a group of friends and a fantastic alternative to staying at a hotel. My friends and I thoroughly enjoyed our time there. 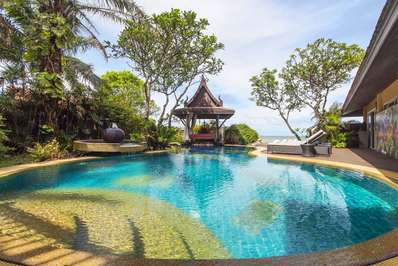 I set out below my personal review of the various aspects of staying at Baan-Nomella [STATE OF VILLA & AMENITIES] Generally, the villa is quite well maintained. There were however a couple of minor issues. During my stay, the front sliding door was slightly jammed and the side sliding door was displaced. 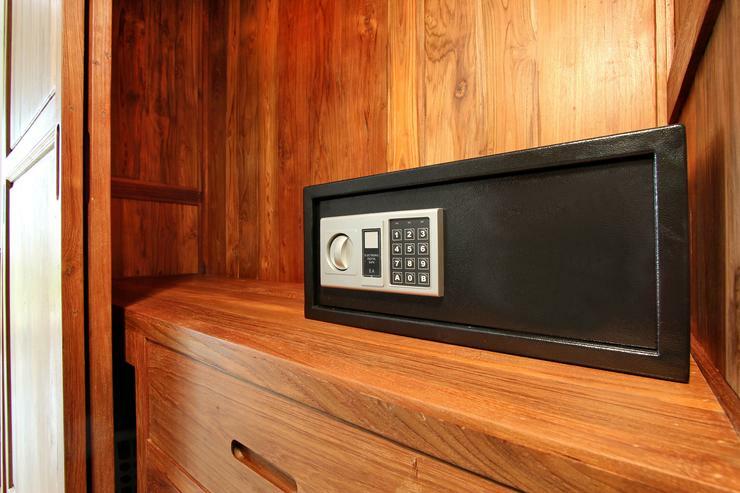 Everything else, including the kitchen facilities, living room entertainment facilities (TV, Stereo, Computer, etc), and bathroom facilities were in perfect working condition. [LOCATION] In my honest opinion, the location is average. The downside is that it is quite a distance to walk to the nearest main road and taxis are not as abundant in this area as in the city centre. There are also no late night food outlets nearby if you are craving for a midnight snack. There are however a couple of 24 hour convenience stores on the main road. 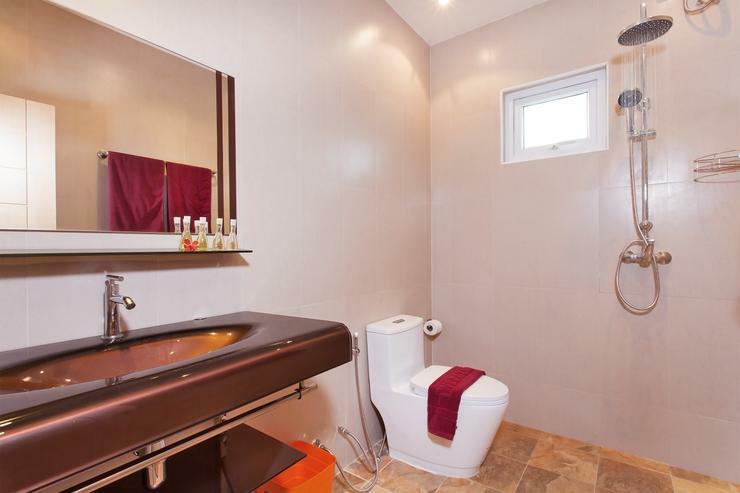 The upside is that this area is quieter and less hectic and you enjoy greater privacy. 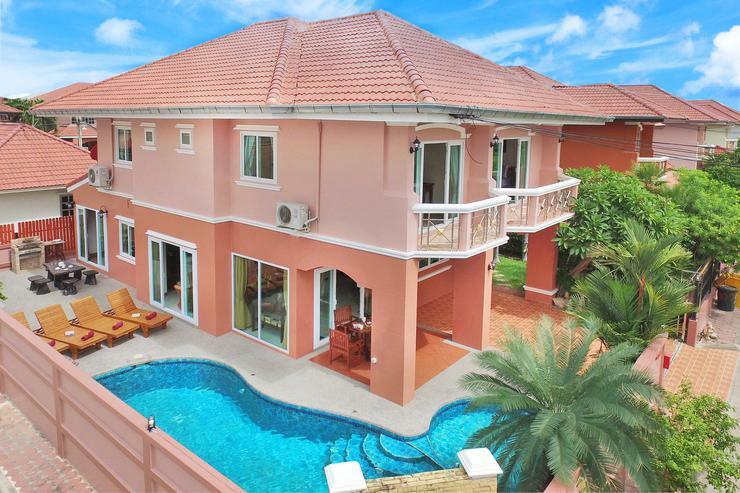 The villa is in the midst of a residential area mixed with bungalows and terraced houses. Therefore, most of the people around the area are residents and surprising, many of them are foreigners (probably expatriates or permanent residents). ["CONCIERGE"] There is a "concierge" service of sorts. During my stay, the general manager, Ing, attended to all our needs in relation to the villa and more. She is very friendly and willing to go the extra mile to ensure the comfort of her customers. She is able to arrange for taxis to pick you up from your villa and drop you off at your destination. This saves you the trouble of walking to the main road and waiting for a taxi. Ing is also able to arrange for various packages for visits to tourist attractions, golf, go-kart racing, ATV rides, etc. [OVERALL] For its price, I would say that overall Bann-Nomella is a great choice! My husbands ship pulled in just north of Pattaya Beach for a few days and we wanted to spend the port visit with him. With a two-year-old it is difficult to stay in hotels because there is just not enough room for our little Jack to run around. 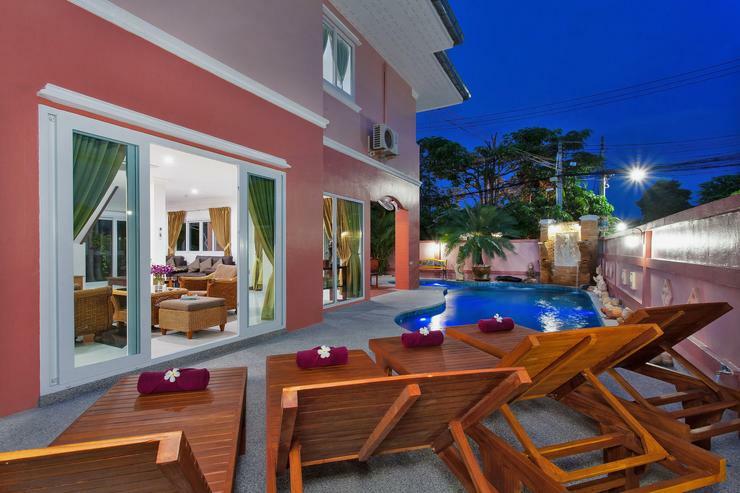 We invited three other couples from the ship and rented the four-bedroom Baan Nomella. It was perfect. It was so nice to have our own pool that we could relax in at any time, a kitchen that we could cook to our hearts content (and not have to rely on finding a restaurant for breakfast, lunch and dinner) and the included truck gave us freedom to see all of the sights in the area without having to wait for pick ups and drop offs. 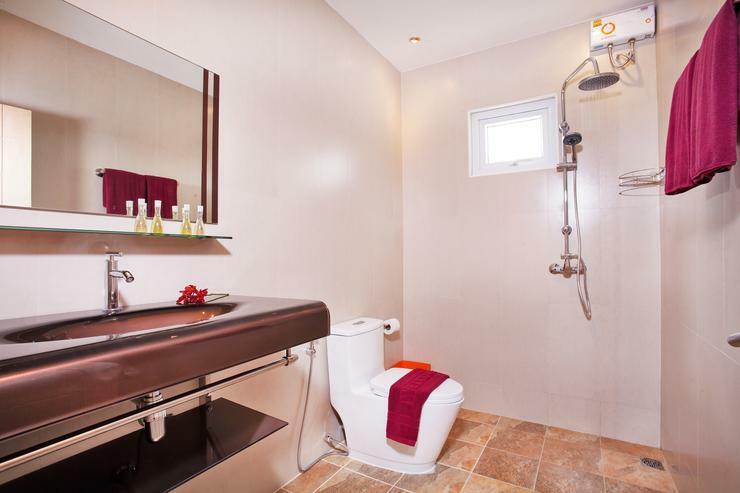 The staff was especially helpful with everything we needed and even helped our friends that were staying at local hotels with transportation from the airport. 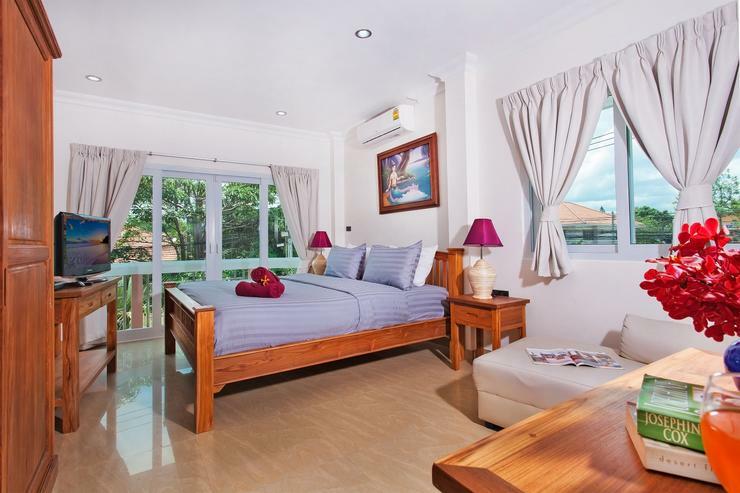 There is no better way to stay in Pattaya for comfort, price and convenience. 5 stars definitely! Stayed in Baan Nomella for 15 days with two families or six people. Excellent venue and service which met all our expectations. 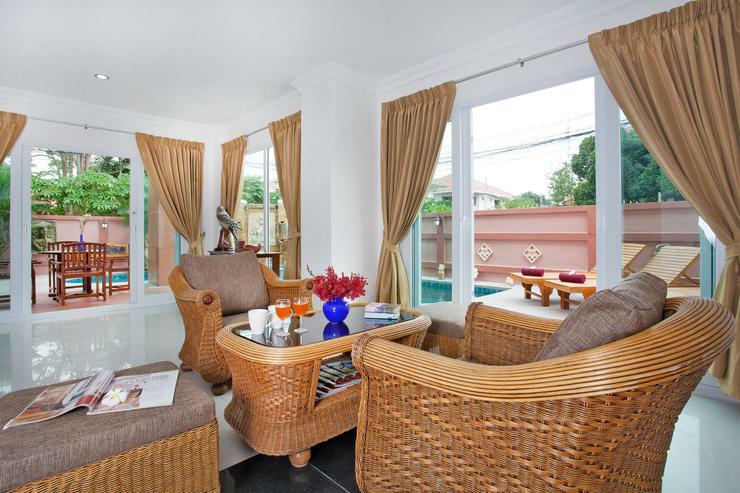 The villa catered for all ages providing two entertaining areas and internet facility. Regular staff (Tuk) was exceptional, spoke great English and was very professional and reliable with all aspects of her work. Having a vechile and being so close to the beach was also welcomed. Paul Hunt was very prompt with all our early requests re costs and arrival arrangements. We will be returning next year. Perfect weekend getaway! Couldn't have asked for a better experience! That's bloody right! Fantastic! 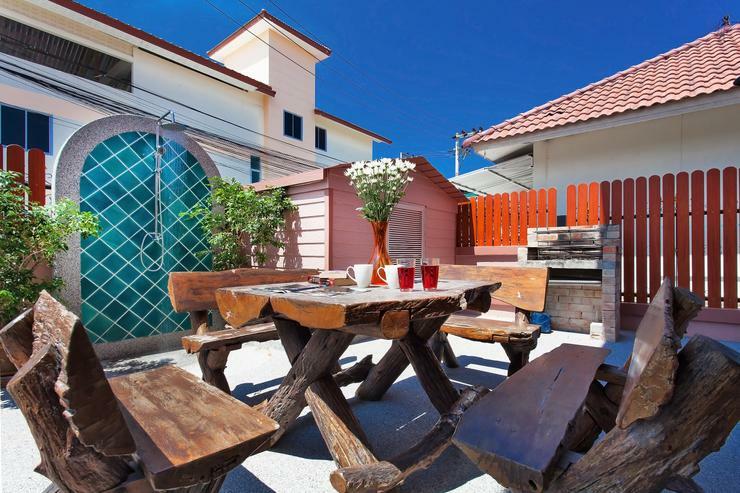 Villa Nomella is truly a lovely, modern, clean, Villa which is located close to all facilities and beaches. 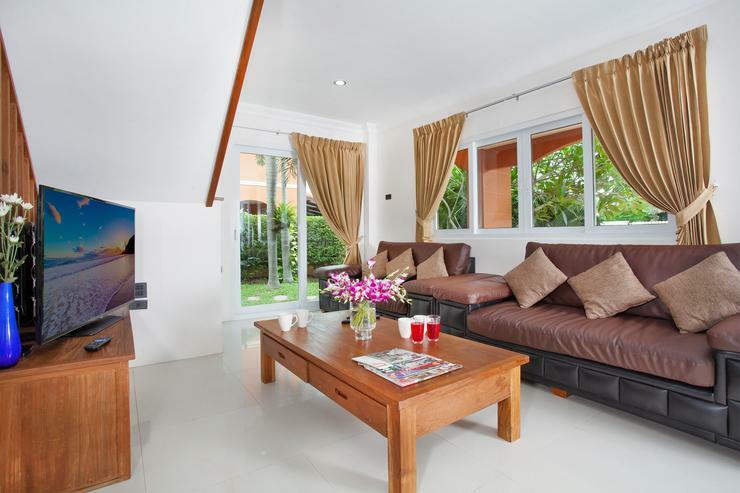 Thailand Holiday Homes also provide a rental vehicle with the Villa and are on hand to meet all your holiday requirements. They offer an excellent service in particular when you are travelling in mid sized to large groups. Highly recommend THH for your visits to any locations in Thailand. 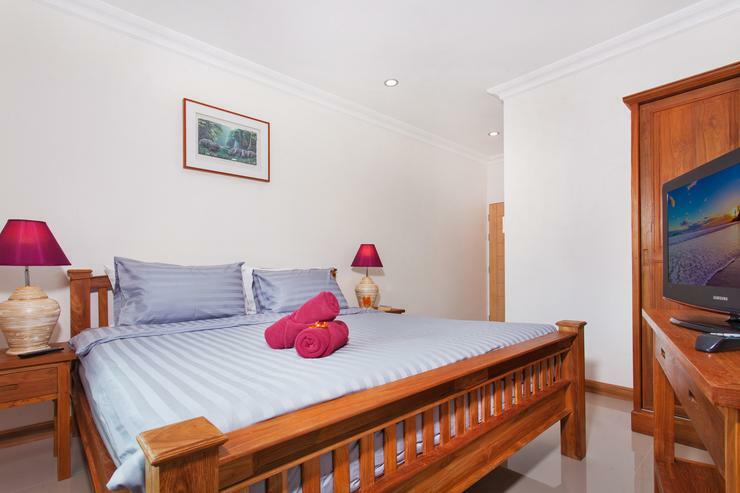 When you are seeking that convenient location for your Pattaya and Jomtien holiday, Baan Nomella is a great deal you simply can't overlook. 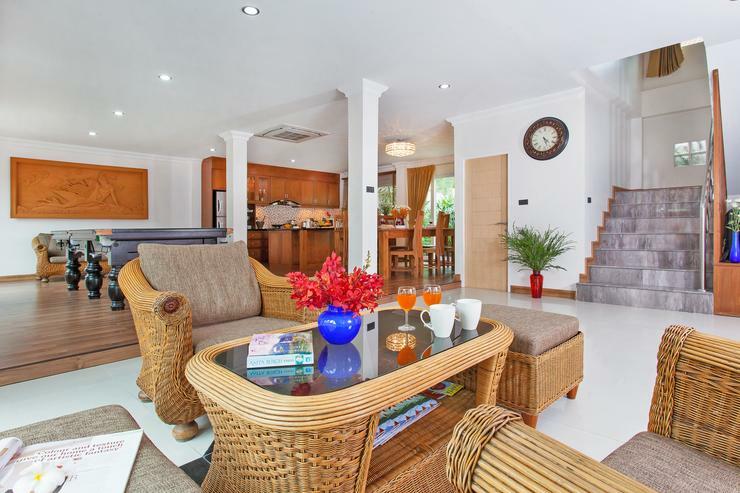 Situated just 1km from Jomtien Beach upon a gated community with 24-hour security, this is a location to die for. Take advantage of the free car you receive when you book Baan Nomella to explore the surrounding areas. 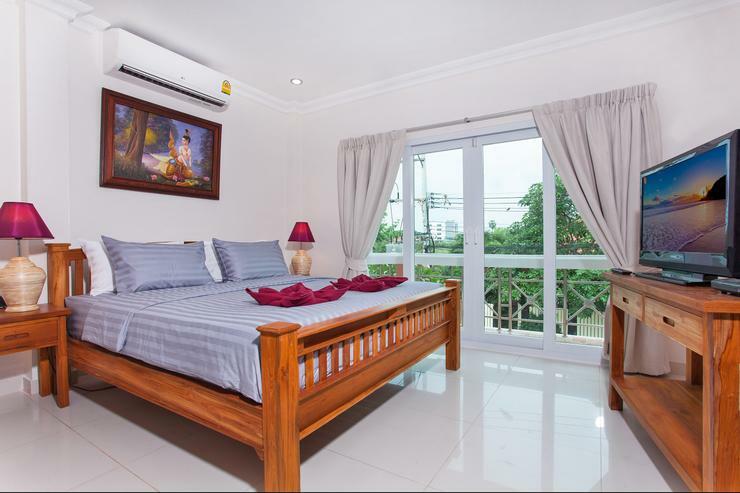 In just a five minute drive, you can visit supermarkets such as Mackro, Tesco Lotus and Big C, and also famous Pattaya tourist attractions such as Pattaya Floating Market and Pattaya Underwater World. 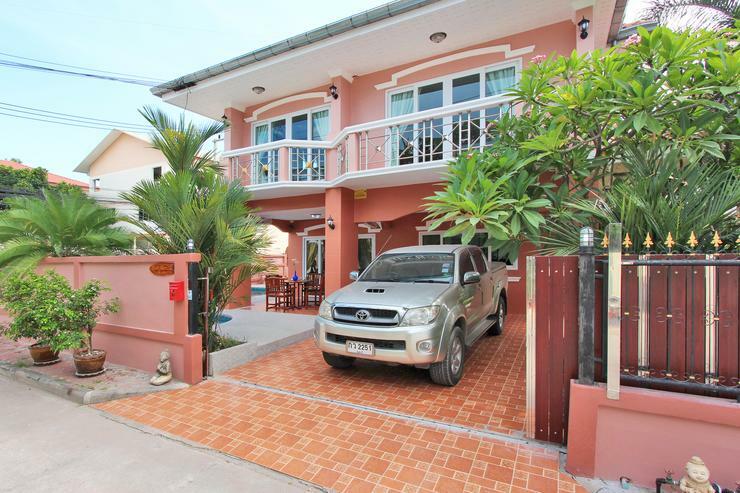 In a 10-15 minute drive, you can also be at Pattaya Beach Road and the famous Walking Street Pattaya. 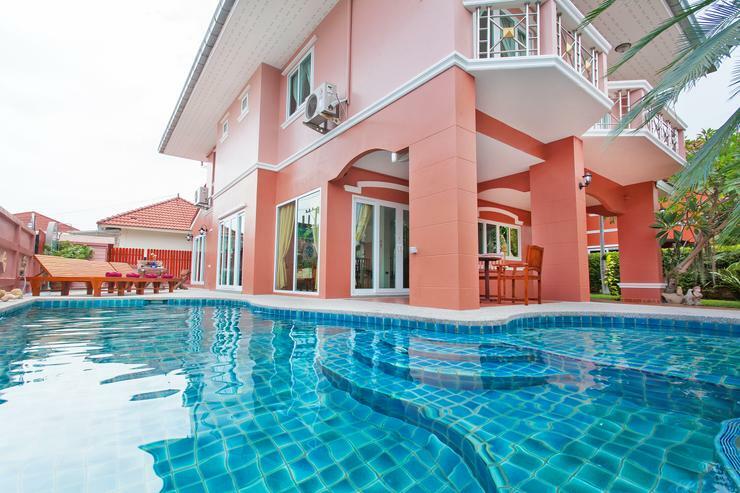 Baan Nomella is in one of the best locations in Jomtien and Pattaya, which means you can easily visit the places that will make your Pattaya holiday the best ever! 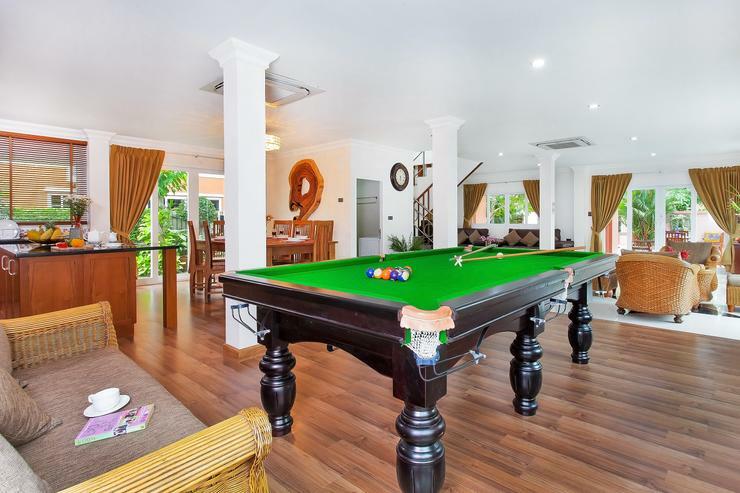 When you seek a villa rental in the Pattaya and Jomtien areas that merges a convenient location just 1km from Jomtien Beach, while offering a charming yet luxurious villa rental experience, Baan Nomella is difficult to match. 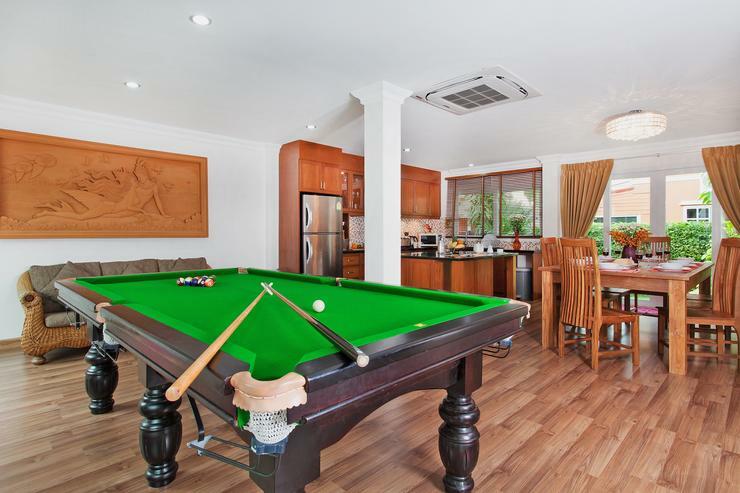 Sat within a gated development just 1km from Jomtien Beach, this 4-bedroom pool villa, sleeping 8 people, has recently been refurbished and offers one of the most stylish and affordable accommodation options in Pattaya. 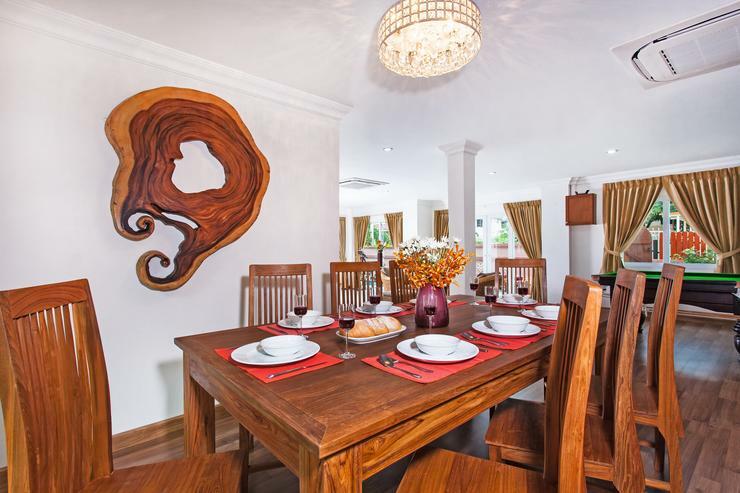 The villa combines a modern design with some timeless artworks, alongside breathtaking handmade 100%-natural antique teak wooden furnishings that raise the bar. 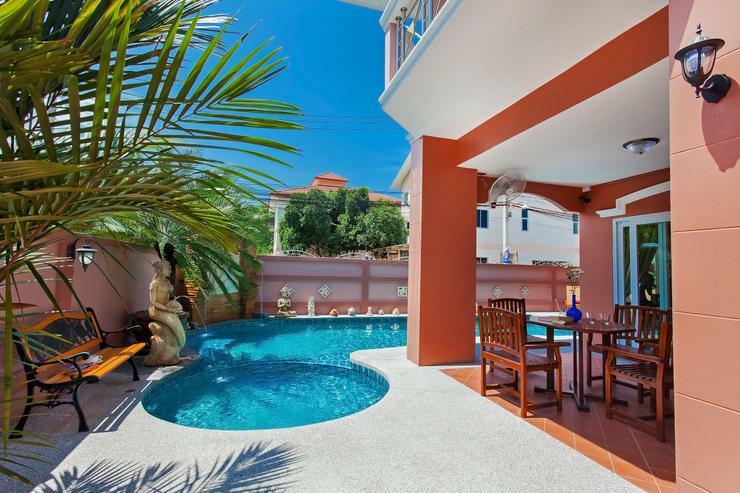 The villa is home to a garden with a private swimming pool with a kid's section, Jacuzzi seat and a cascading water feature, nestled aside indoor and outdoor terraces with sun loungers, lots of tables and seats and also a purpose-built stone BBQ unit for poolside meals under the stars. 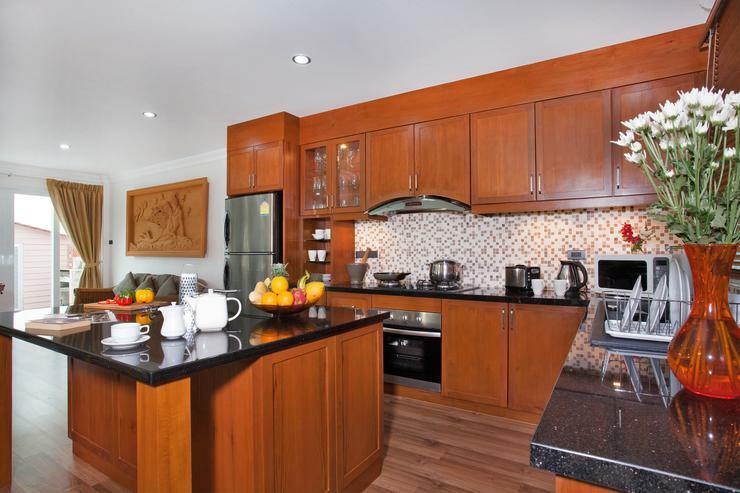 There is an open plan living space with a fully-equipped Western-style kitchen, a dining area and a lounge with lots of entertainment features and a pool table, all looking out towards the pool. 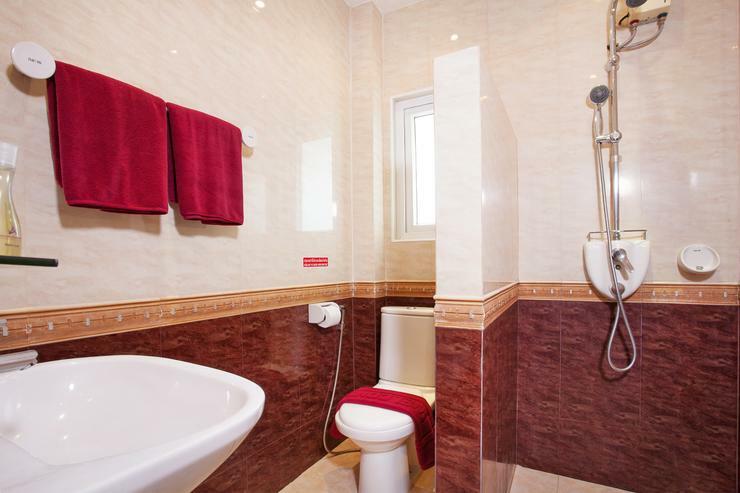 There are 4 bedrooms with ensuite bathrooms that sleep 8 people in total, ensuring this villa rental is ideal for couples, groups or families. 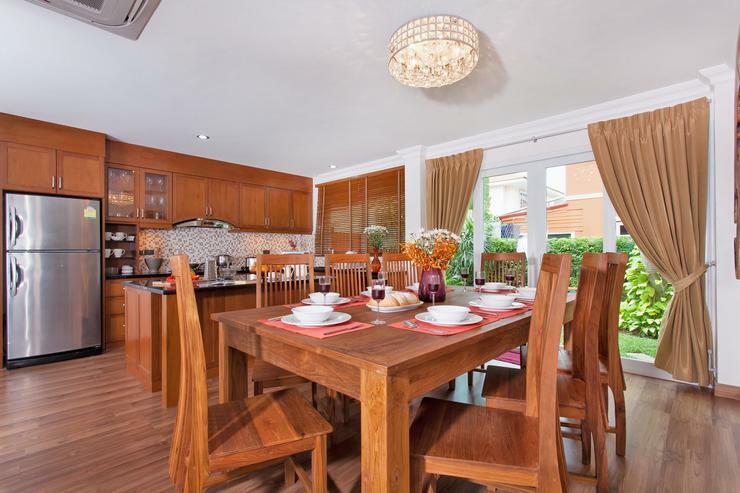 The location of the villa on a gated estate is just 1km from Jomtien Beach where you will find a great choice of Thai and international restaurants, bars and convenience stores. 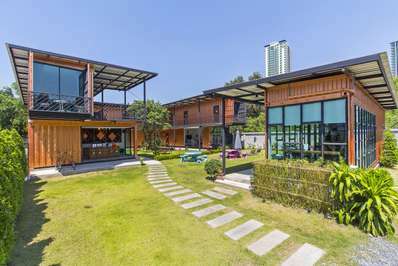 Pattaya Floating Market, Mimosa, Pattaya Underwater World and Shopping Centers are only a 5-minute drive away. This is one of the most central holiday locations of them all. 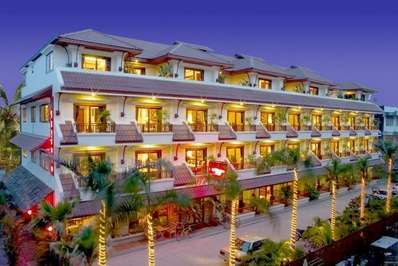 Located in Jomtien Beach, Pattaya. Villa Havens Edge 6 is a in Thailand.